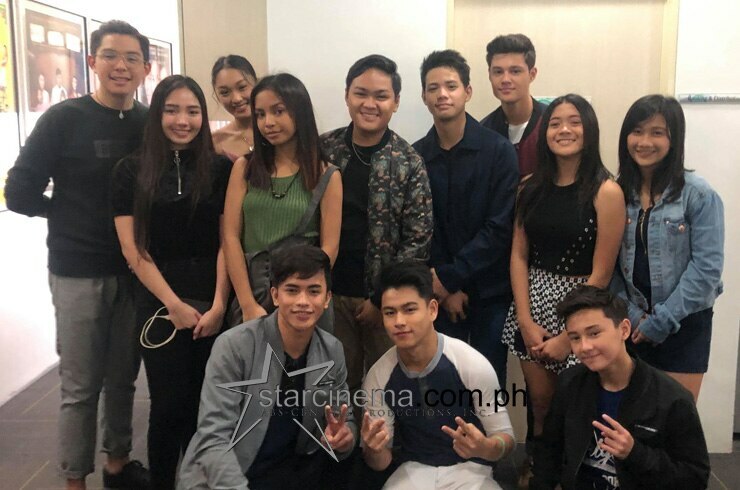 All together at the Star Cinema office! 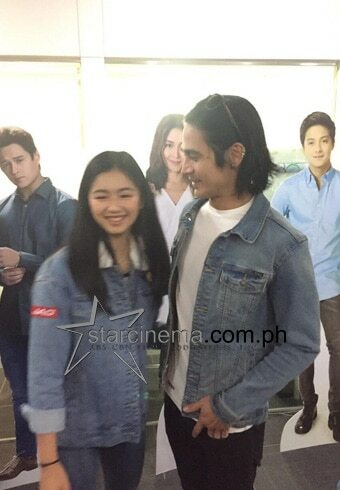 Jelay and Lie get close with Piolo! 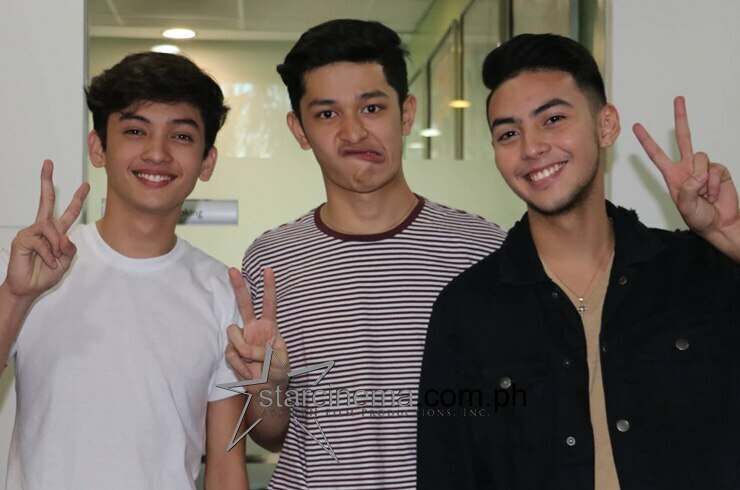 Kahit wacky, gwapo sila, oh! 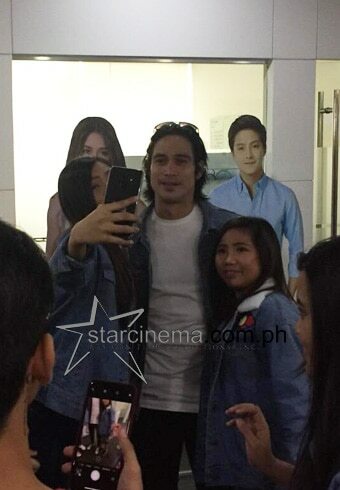 Kaori takes a selfie with the Ultimate Leading Man Piolo Pascual! 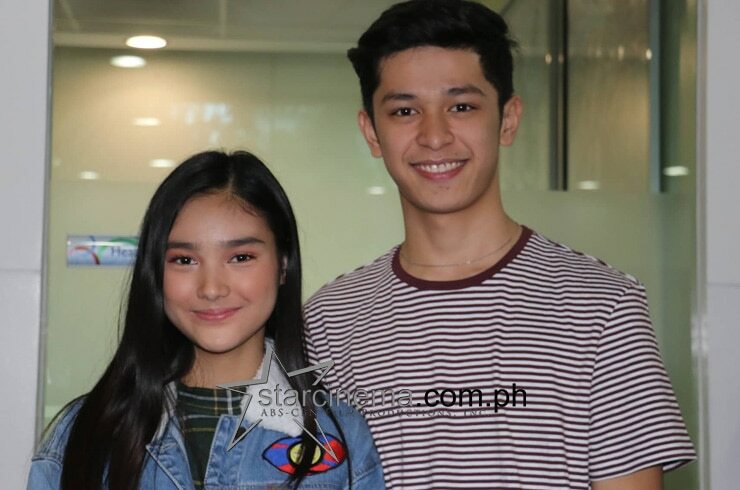 Karina Bautista and Aljon Mendoza! 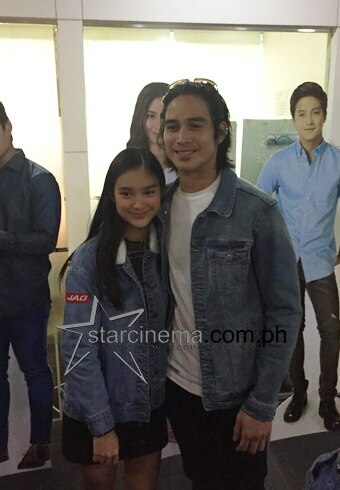 Pati si Karina, may photo rin with Papa P! The "Pinoy Big Brother: Otso" housemates together with Star Dreamers! 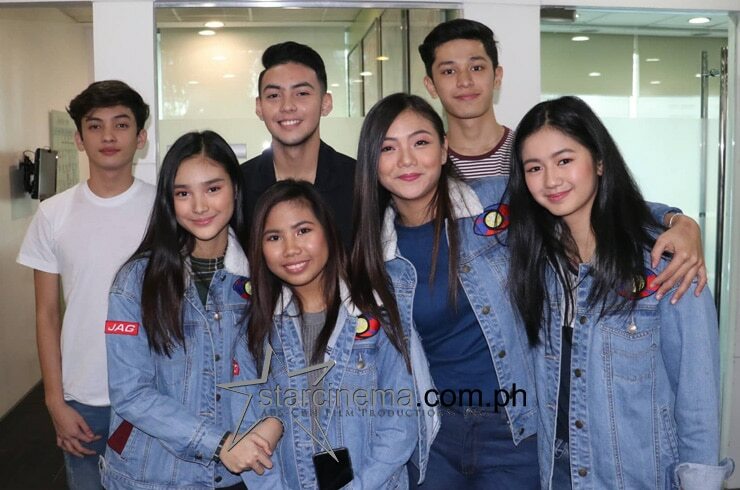 The Big Four Kaori Oinuma, Jelay Pilones, Karina Bautista, and Lie Reposposa with the boys! 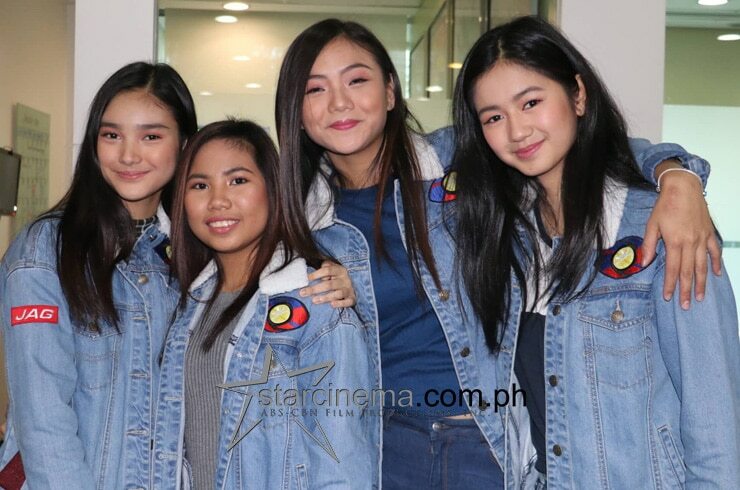 The "Pinoy Big Brother" teen housemates descended upon the Star Cinema office today, January 23! 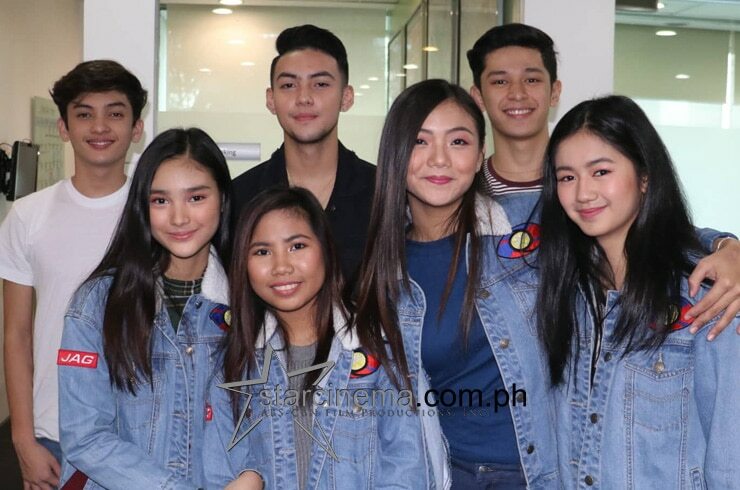 The all-girls teen Big Four Kaori Oinuma, Jelay Pilones, Karina Bautista, and Lie Reposposa were flanked by their boys Seth Fedelin, Aljon Mendoza, and Star Dreamer Kurt Herona for their visit. Apart from greeting and taking photos with staff, they also rubbed shoulders with some of Star Cinema's big bosses! Another silver lining: they met the Ultimate Heartthrob and national crush Piolo Pascual, who was coincidentally also a visitor of the day! You can see photos of their visit in the gallery above! 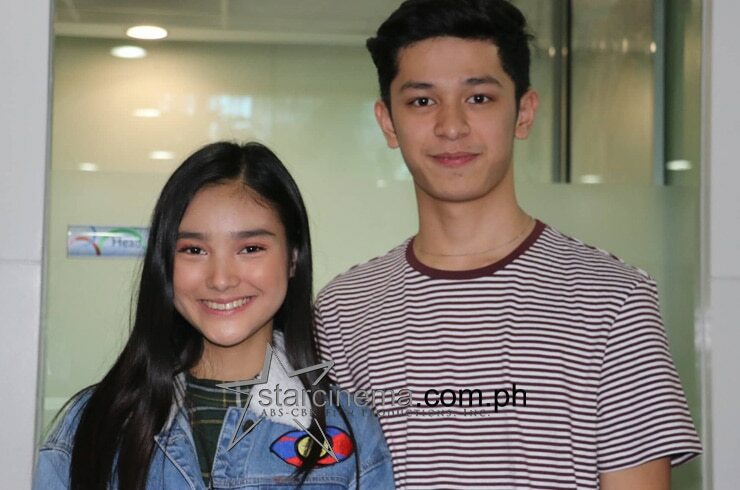 Aljon, may update sa status with Karina! 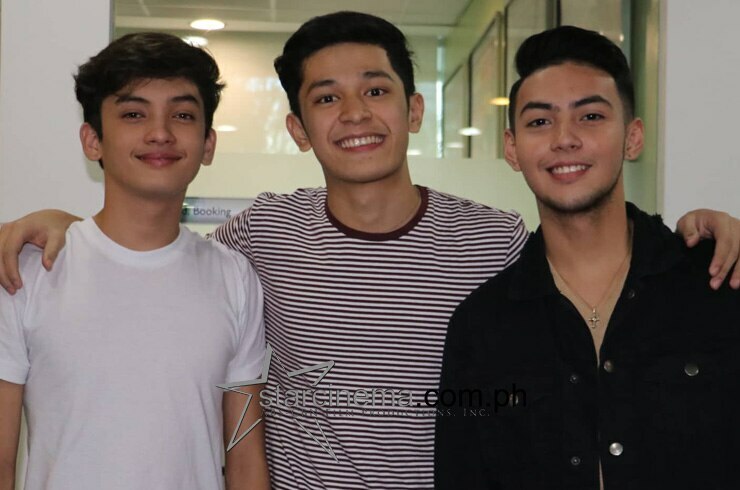 'PBB OTSO' Big 4, nagpaka-wacky! Karla Estrada, nakikita si Daniel Padilla kay Seth Fedelin?